As the wallpaper has a thick fabric backing, you will require an extra strength wallpaper paste. Specialist adhesive is also available to purchase via our website. Please note if the recommended adhesive is not used, we are unable to accept responsibility for resulting problems. 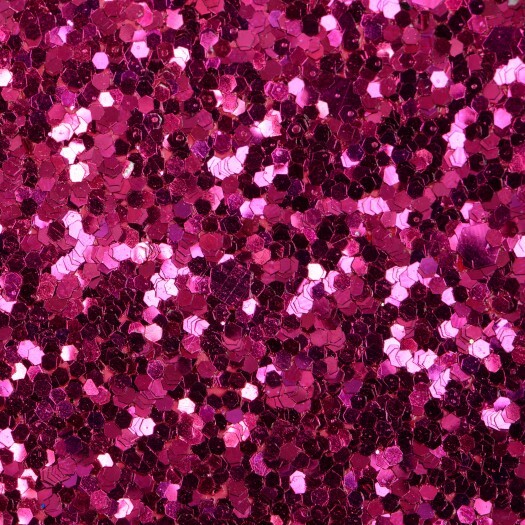 Our glitter wall coverings are cut to order and therefore are¬†non returnable.